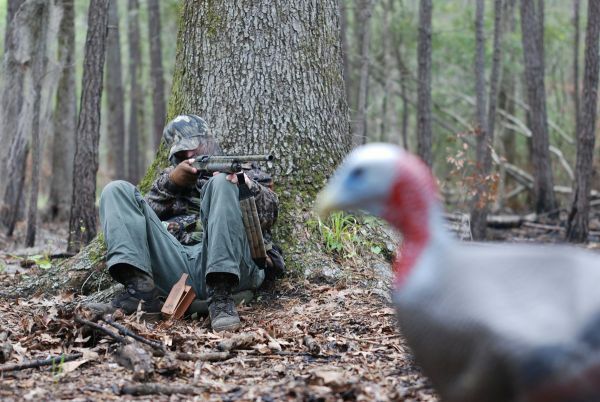 Don't give up as spring turkey season winds down; even pressured gobblers will make a fatal mistake down the stretch. Tactics for tagging a gobbler in the waning days of the season is often dramatically different than strategies for early season success. Late-season hunting typically requires a diverse skill set that includes patience, stealth, diversity in calling capabilities and mental toughness to commit to strategy. Mayday! Mayday! There's still time for turkey hunting! By the tag end of the season, gobblers have been hammered for weeks by recurring and unwelcome human intrusions, and they become educated to human tendencies. Early season tactics can still be successful on those areas with relatively unpressured turkeys, but for most gobblers, strategy shifts are vital. Terry Hiers of Blackwater Hunting Service in Ulmer, S.C., has learned in his years of guiding some helpful strategies for late-season hunting. Hiers (803-541-4868) prefers the soft and subtle method, and even more so late in the season. 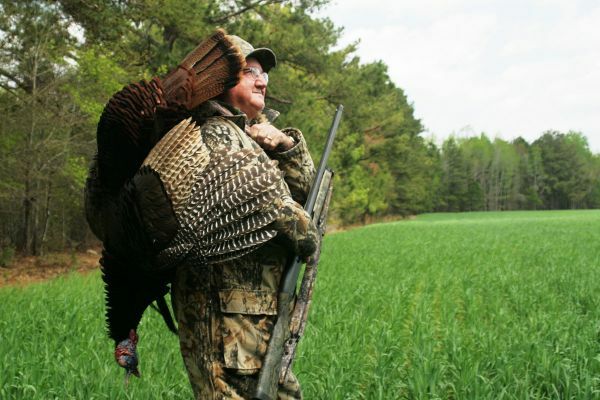 Hunting an area with previously hunted gobblers, Hiers often approaches the location from a different direction route and employs different calling tactics and perhaps even different calls. Hiers said that, in most cases, late-season gobblers have heard a lot of calls, and if he uses an aggressive yelp or cutt too quickly, he can’t take it back. Hiers said one tip is that very aggressive tactics can work. John Tanner, a call maker from Hemingway, S.C., said food and socialization never go out of season for turkeys and are always a part of his late-season plan. Tanner said it can be a waiting game in terms of turkey activity, but food plots and green fields are potentially productive throughout the day. “Hens usually come and go throughout the day, so if I’m busy early and can only go mid-day or even late-afternoon, food plots and open fields are at the top of my target list,” he said. “Whether I can hunt a couple hours or half a day, they have what gobblers are looking for: the potential to attract hens. Tanner said with fewer hens available, gobblers may be more competitive for those hens. It’s a situation that works as an advantage late in the season anywhere, not just on food plots.